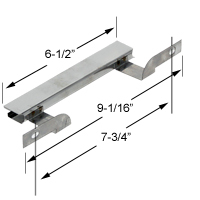 These parts fit the Brinkmann Model 810-9213-S Torch Grill. This is a 2-burner gas grill. 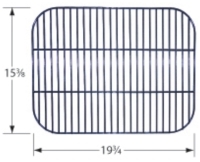 Brinkmann Heat Shield, Porcelain Steel | 14-1/4" x 5"